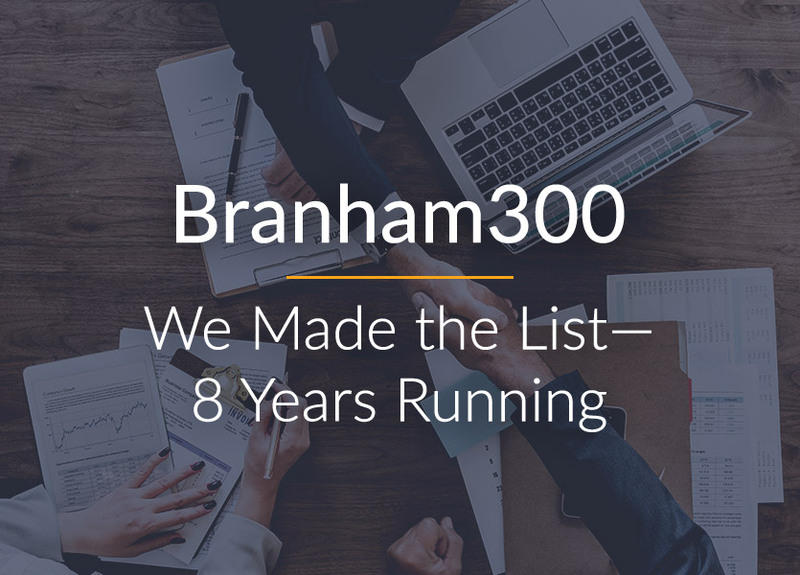 Branham300: We Made the List—8 Years Running! 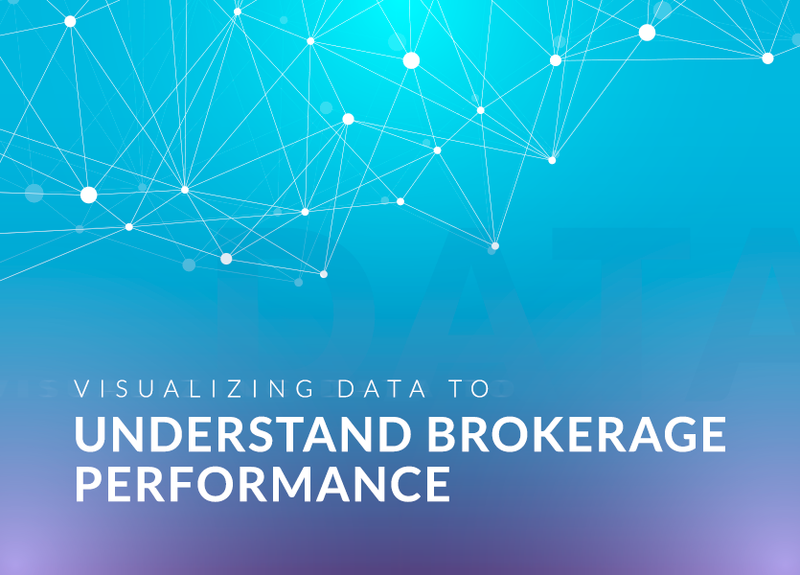 We’re so excited to share with you that Lone Wolf Technologies has been named to the Branham300 list of the Top 250 Canadian information and communication technology (ICT) companies! 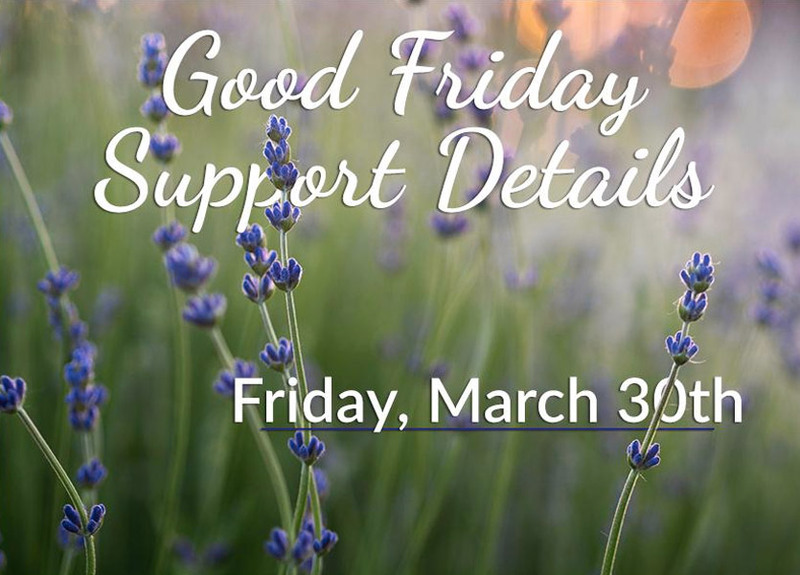 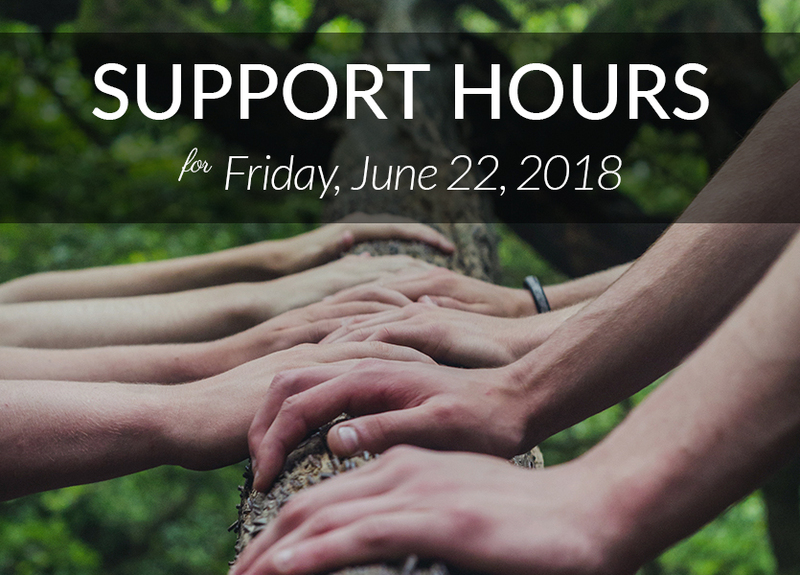 Our head office in Cambridge, Ontario, will be closing for team development at 1:00 p.m. EST on Friday, June 22, 2018. 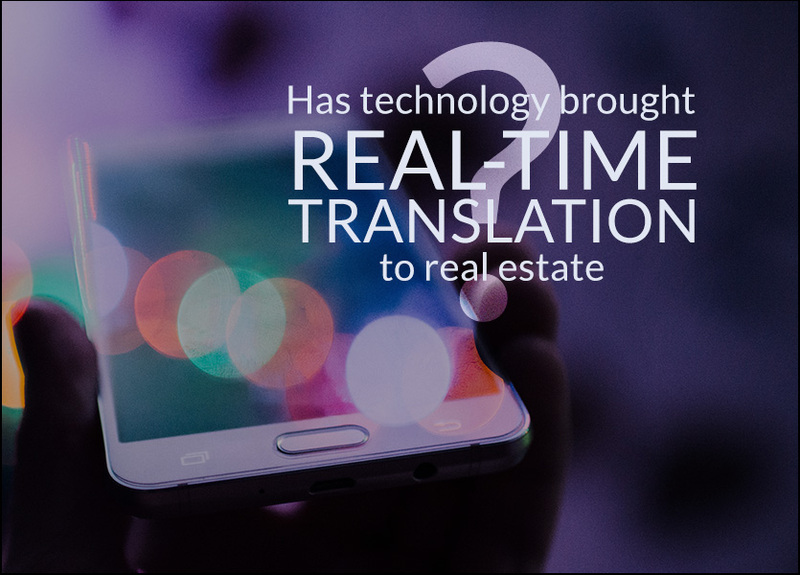 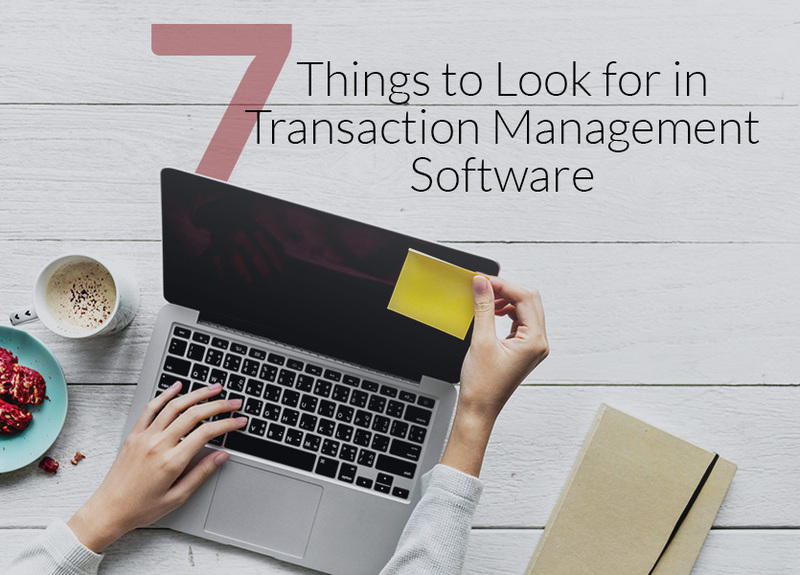 Has Technology Brought Real-Time Translation to Real Estate? 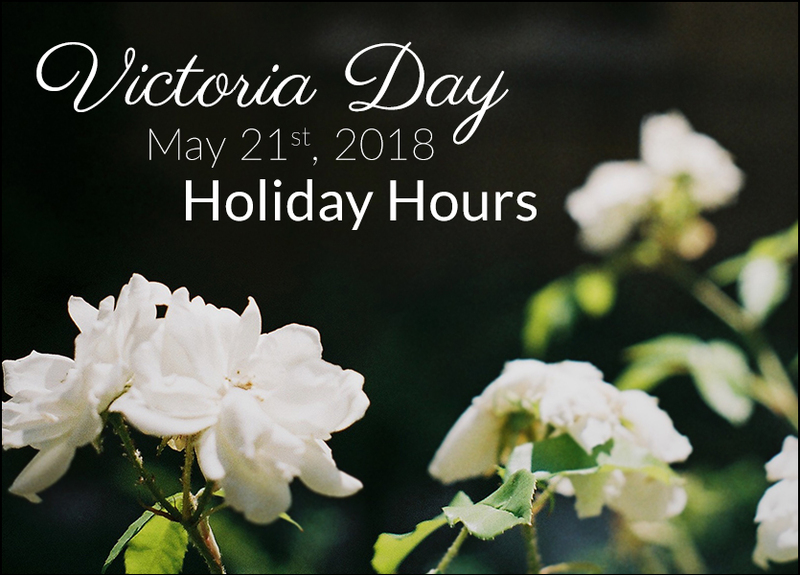 Our Canadian offices will be closed on Monday, May 21, 2018 for Victoria Day. 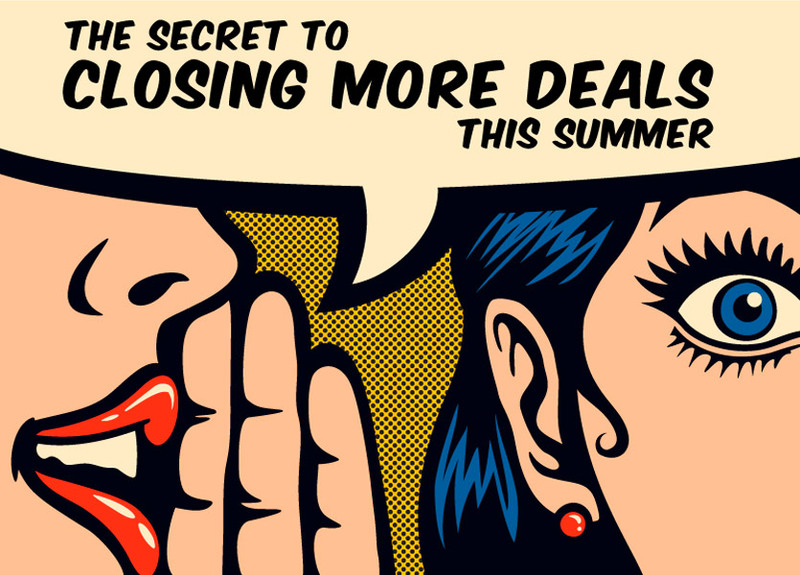 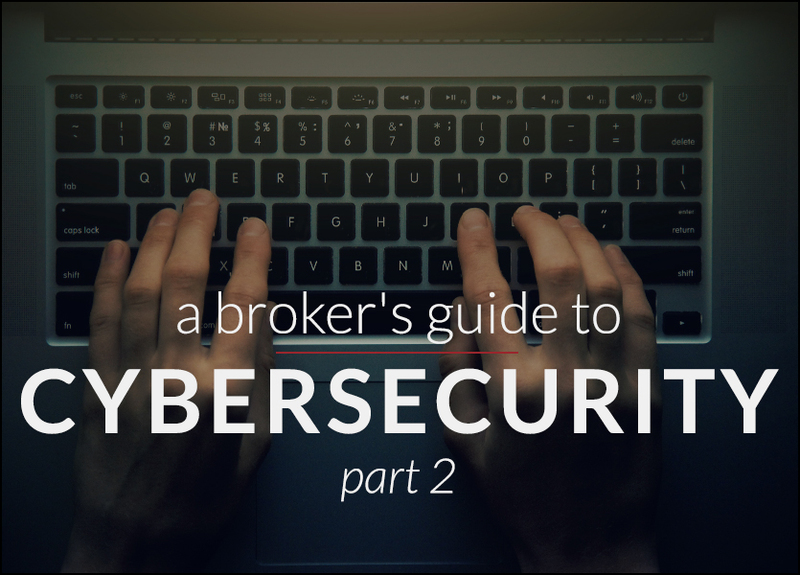 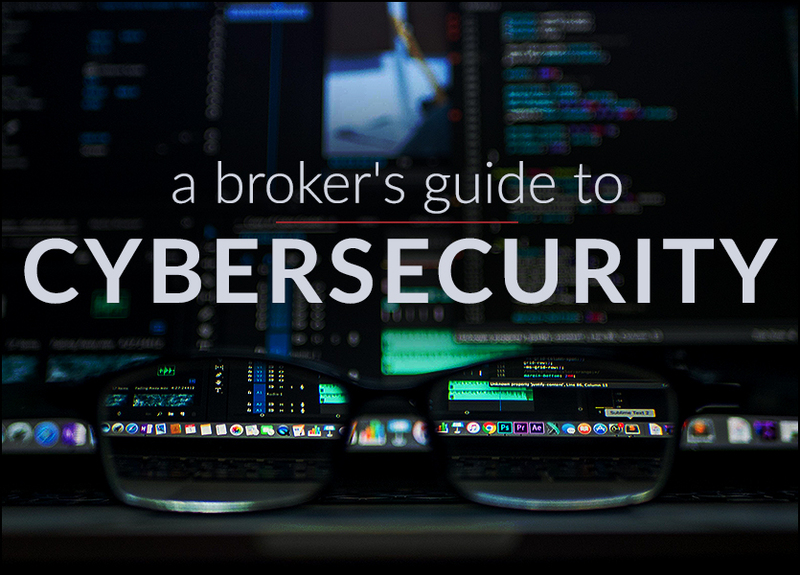 A reduced support team will be available to handle your urgent brokerWOLF and WOLFconnect requests.